View our current closeouts and sales that are going on for chairs, bar stools, table tops and table bases. Click the link below to view the Specials. 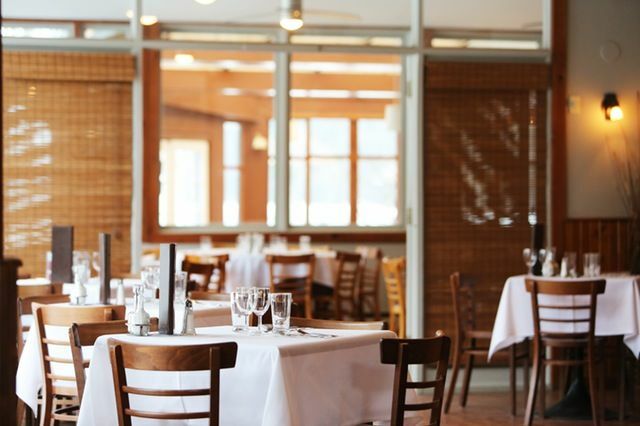 The choices you make for seating and restaurant furniture at your business can make or break it. When you have a good atmosphere, and the clients are comfortable, they will spend more time there and order more drinks. You may think that is not the greatest thing as you want to turn the tables over. But, if they are not comfortable, will they return? The answer is probably no, so you want them to have good seating and a good ambience. This matched with the good food will bring them back. With that in mind, we offer great furniture. We have good prices. We offer quick shipping. Choose our company and you will be treated with respect and we will do everything we can to get you the chairs, stools, tables and bases to you when you need them. Whether you have a restaurant, bistro, cafe, banquet hall, cater or are just planning a wedding, graduation or seminar, we can take care of you. The best part is we will save you money on what you need. We hope that you will spend some time on the site and see what we have for restaurant furniture. You can browse by the category you are looking for. We have searches that you can use. View our special sales and closeouts as well. You may find just what furniture or chairs you need for your restaurant but whether you are looking for stools, chairs or any other furniture, check us out for your indoor or outdoor needs.